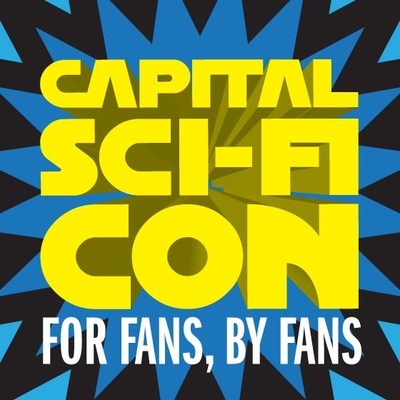 We’re happy to announce that we’ll be attending the Capital Sci-Fi Con on the 27th and 28th of February to promote our show. During the convention we’ll be hosting a panel with some of our cast and crew, including Ellen Patterson and Anne Nicholson, screening some episodes and answering questions about the show and working in the tv and film industry. We hope to announce further convention appearances in the not-so-distant future and from January 29th we will be entering pre-production for our 4th episode, “In Crimson”, which is written by Ian Smith. ← Happy Holidays from Cops and Monsters!